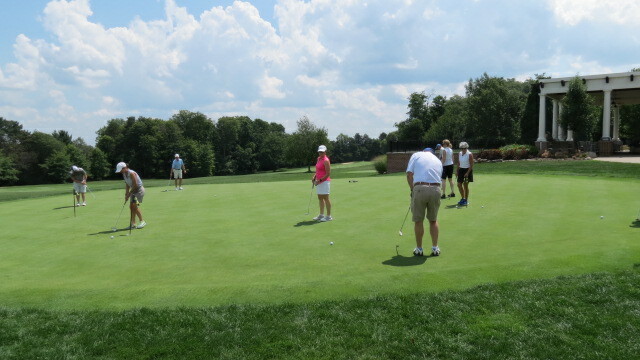 That’s right… You can make a difference! 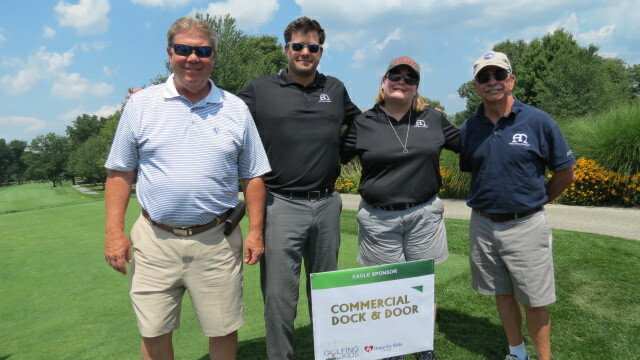 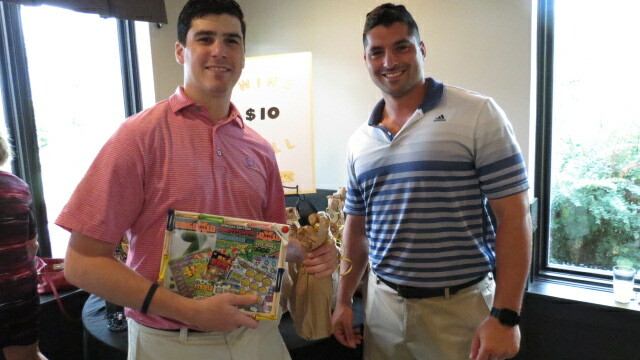 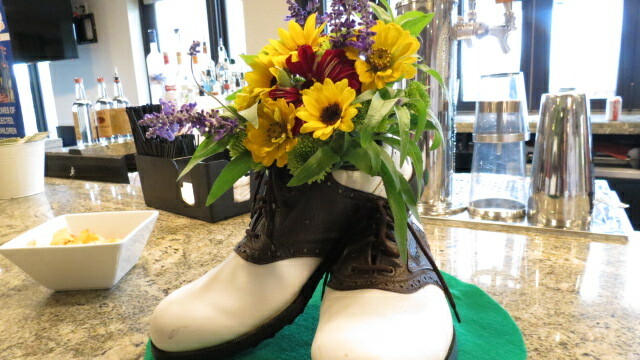 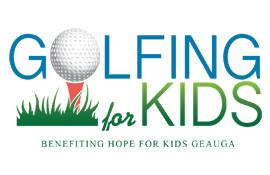 You can help local abused and neglected children by donating to Golfing for Kids. 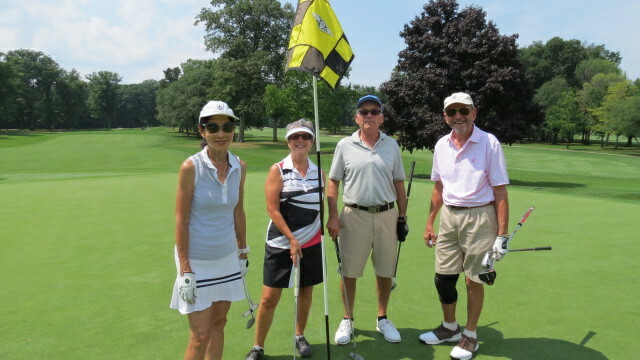 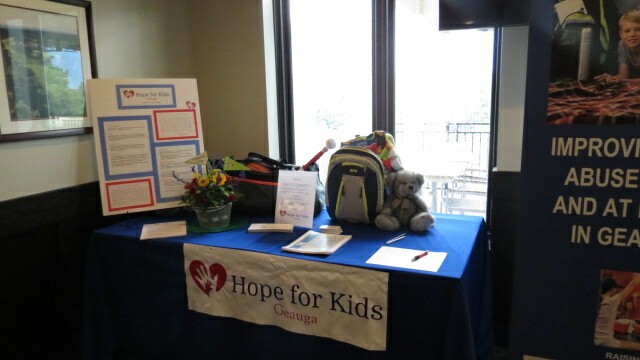 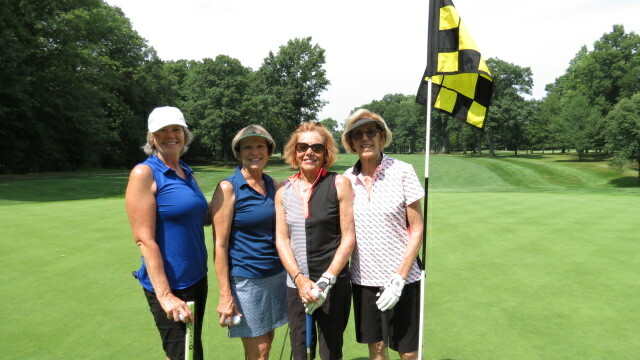 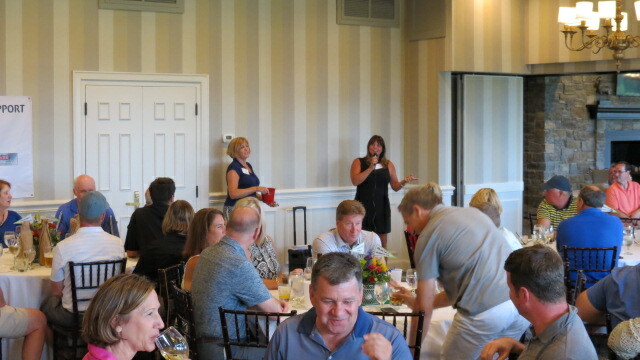 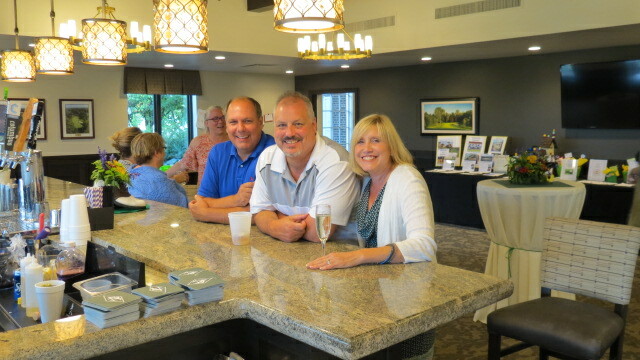 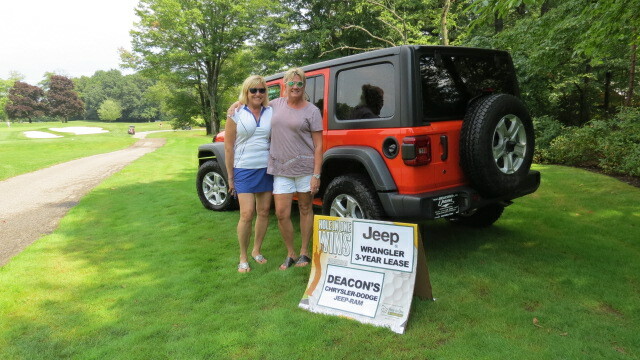 This 18-hole scramble on August 6th at Chagrin Valley Country Club will raise funds for Hope for Kids Geauga. 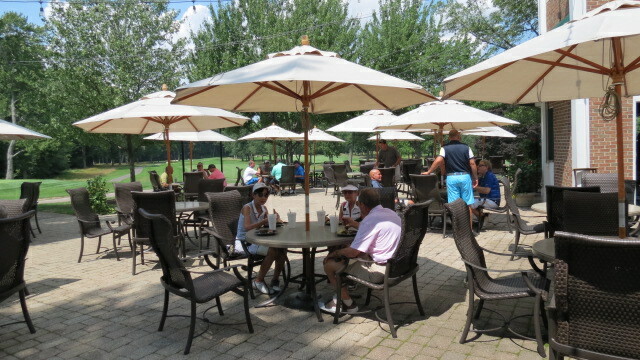 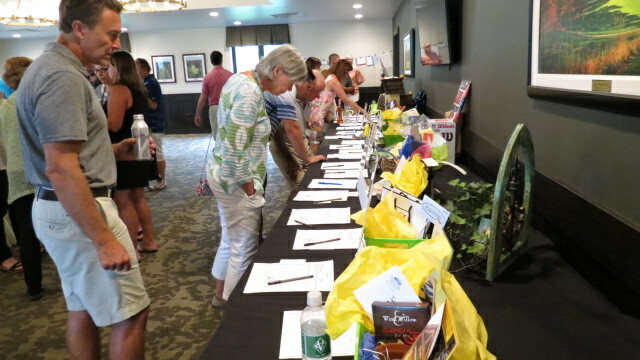 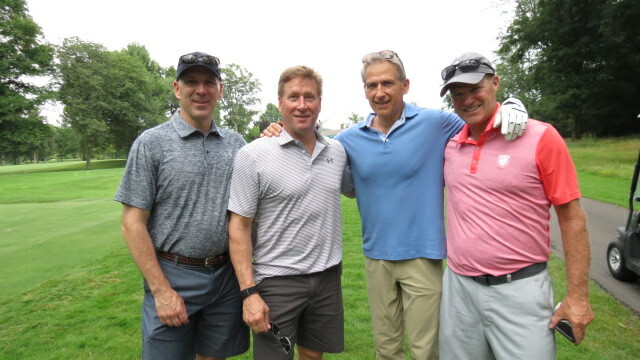 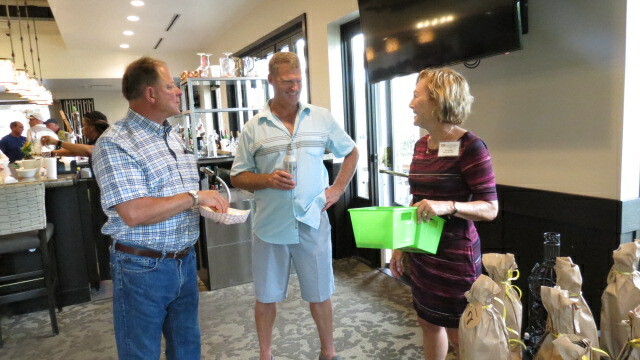 Monies raised at Golfing for Kids will be used to provide these children with “extras” not afforded to them including tutoring, summer camp, sports training and other special requests that build their confidence and help them overcome their bleak circumstances. 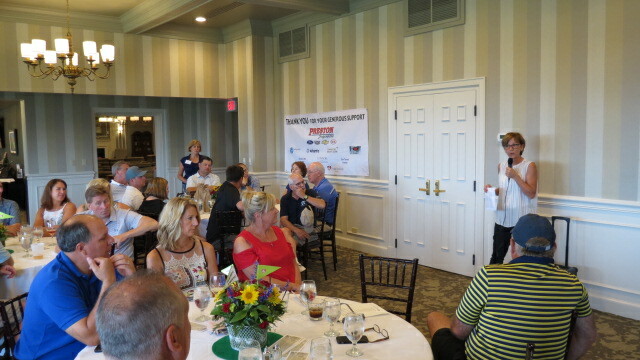 You can help by becoming a sponsor, golfing or making a donation! 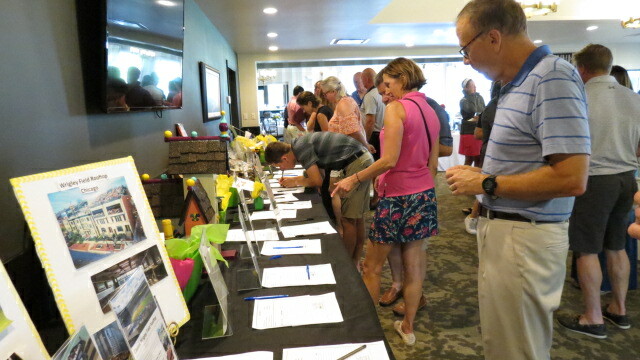 Sponsorship at any level is greatly appreciated and is tax deductible. 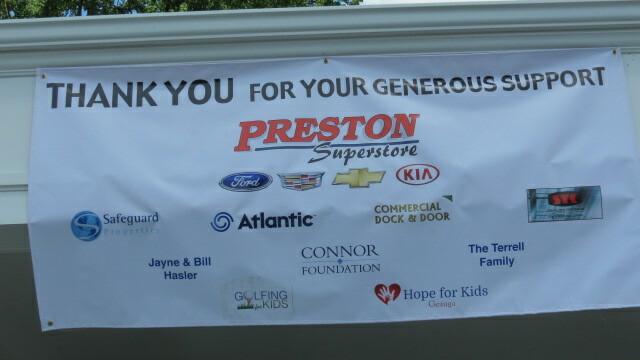 Thank you so much for helping the abused and neglected children! 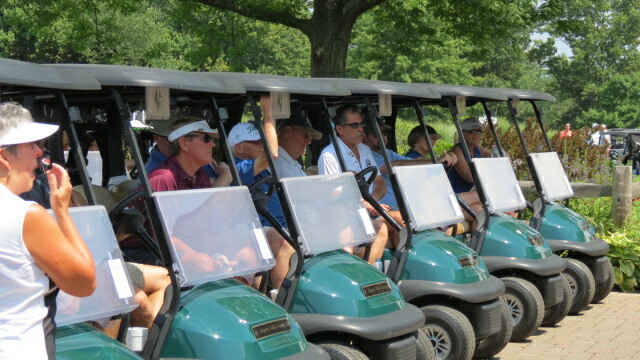 Sponsorships and golf registrations must be prepaid by July 23.